Conference followed by cocktail party. Italia for Contract hosted a conference to unveil all the secrets conferring Made in Italy products uniqueness in the world. 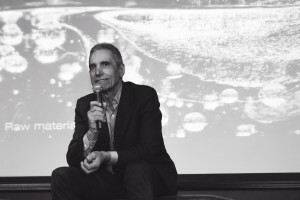 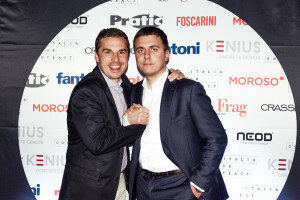 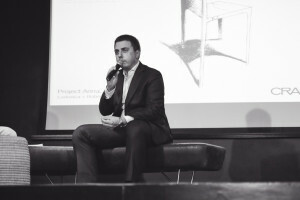 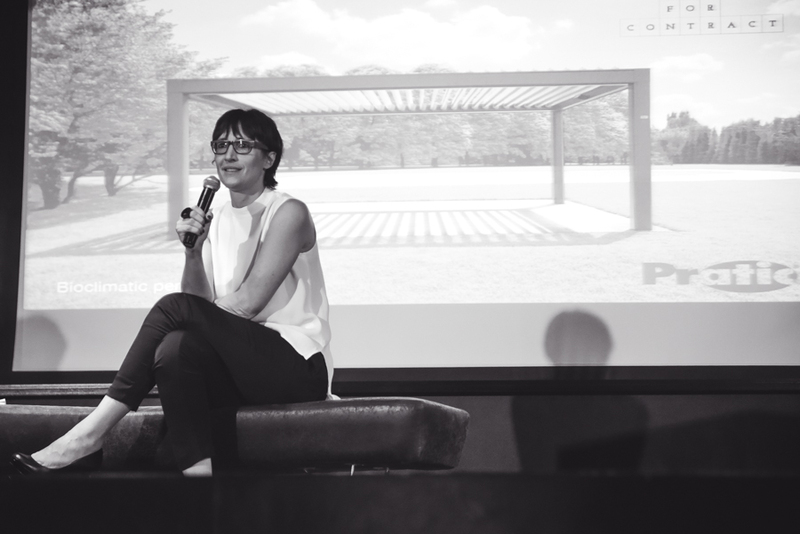 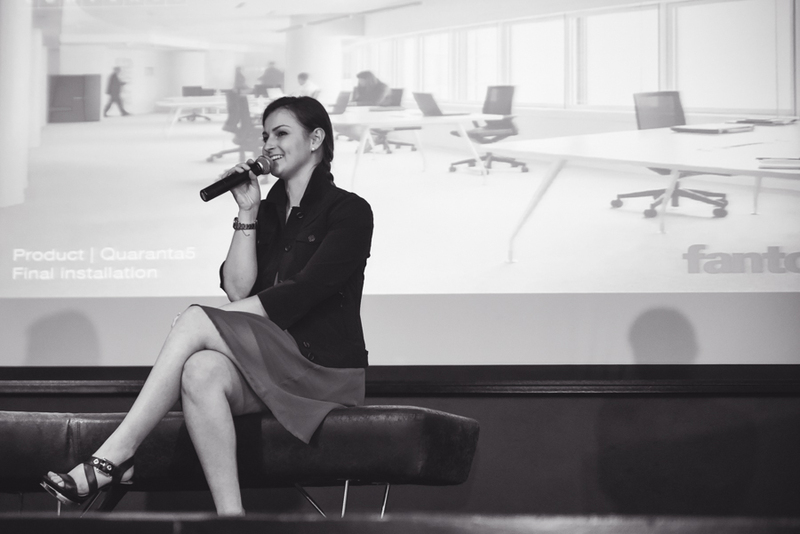 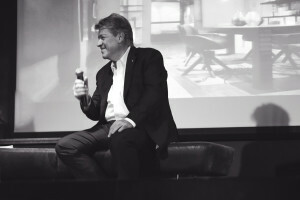 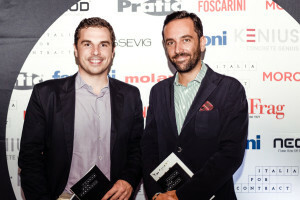 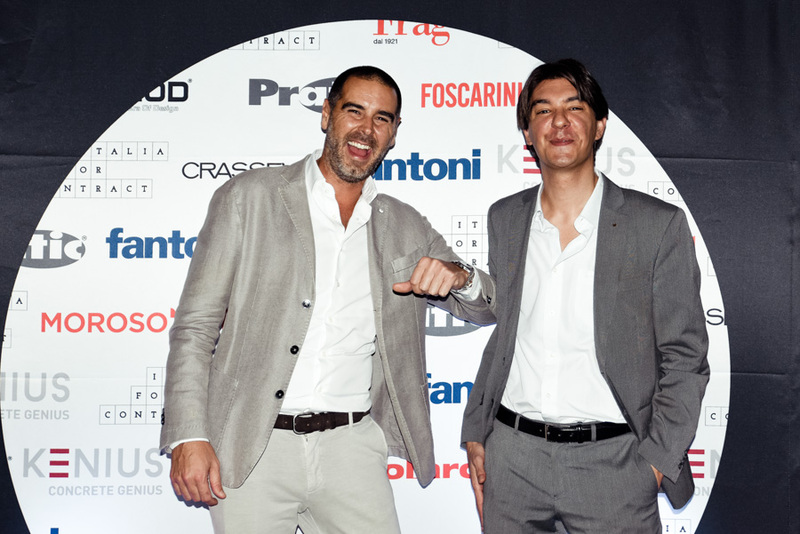 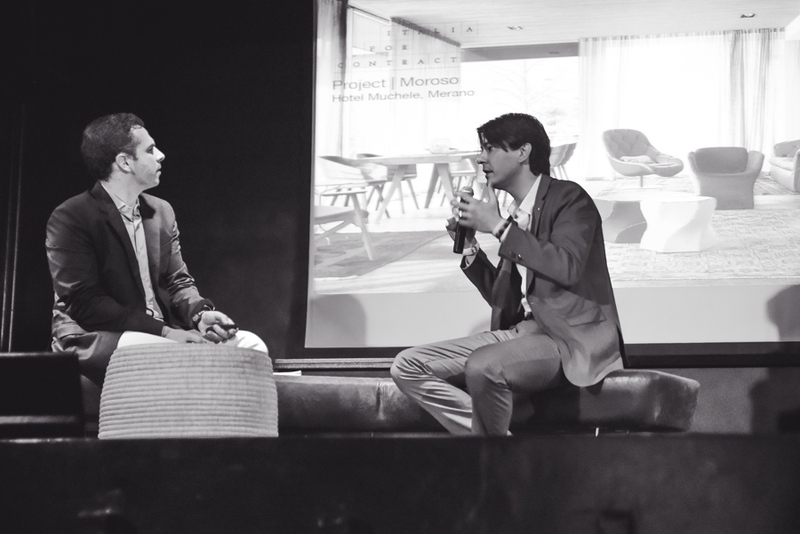 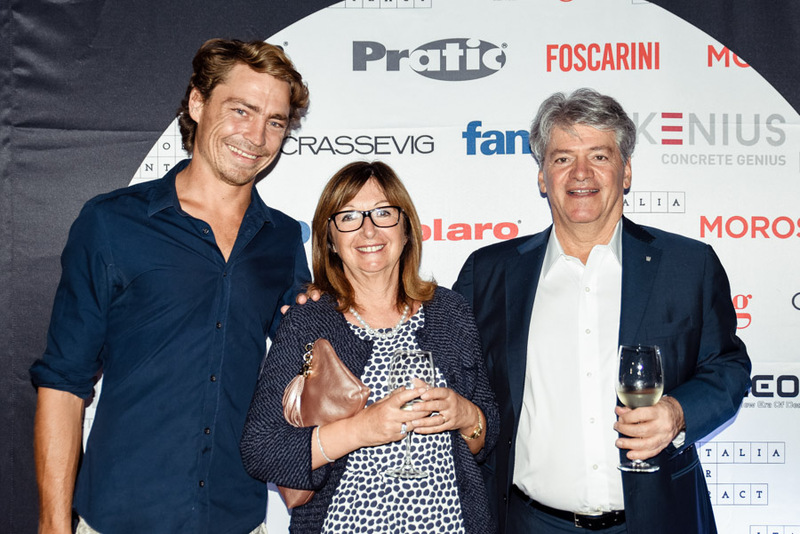 The best international design projects alongside the unique products that were used to complete them were presented by the speakers from Italia for Contract’s network. 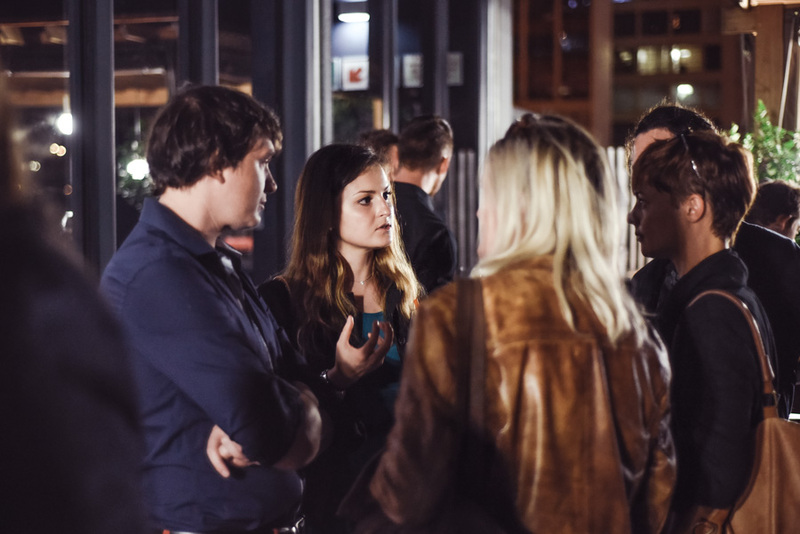 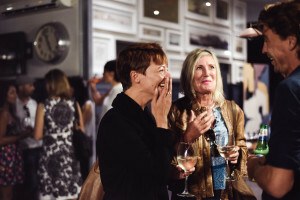 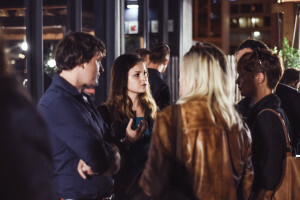 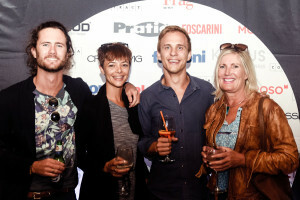 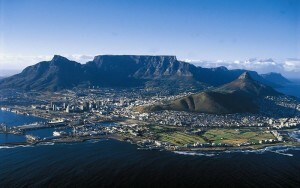 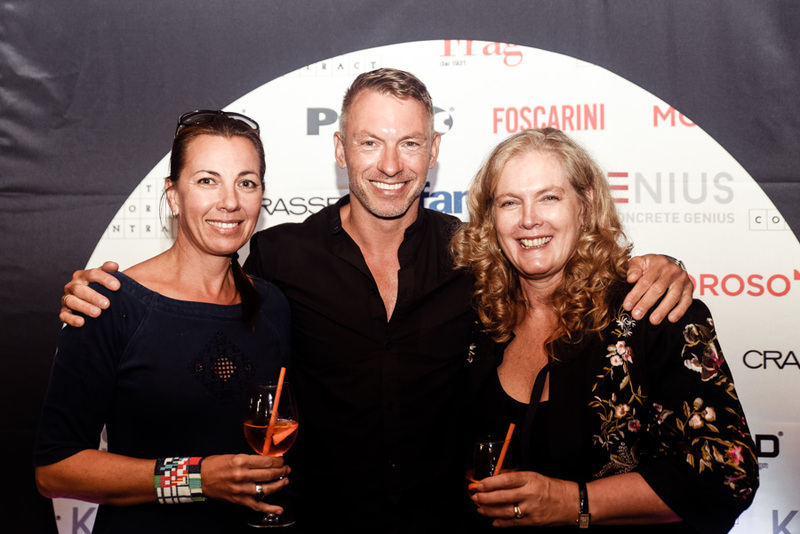 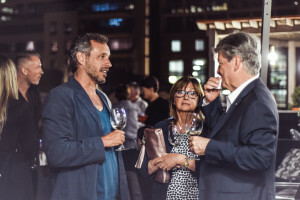 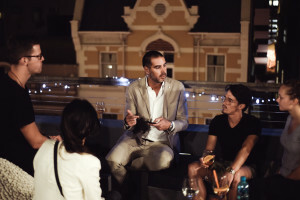 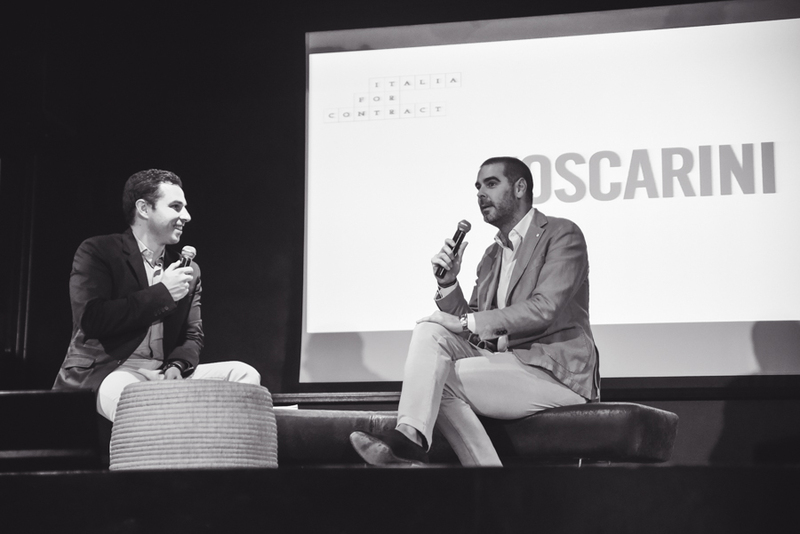 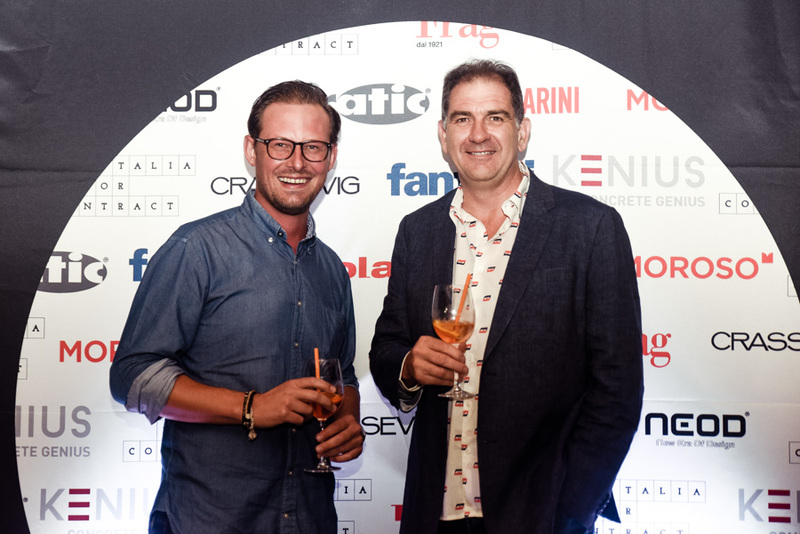 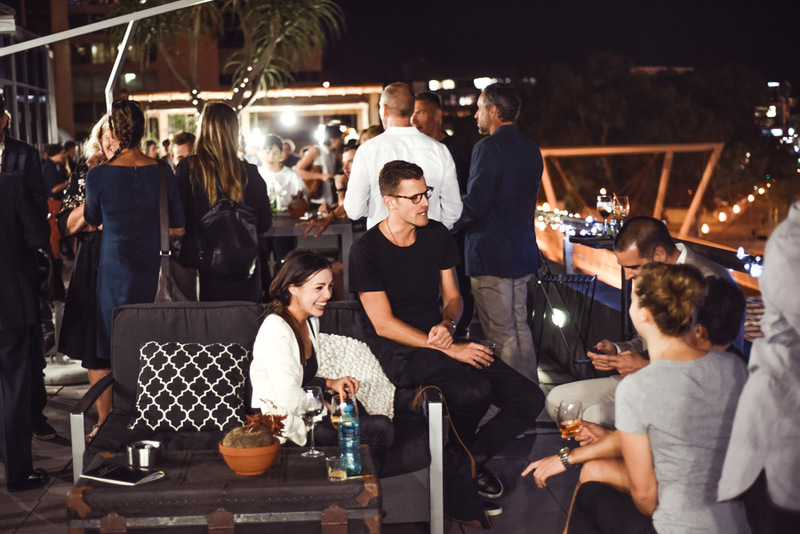 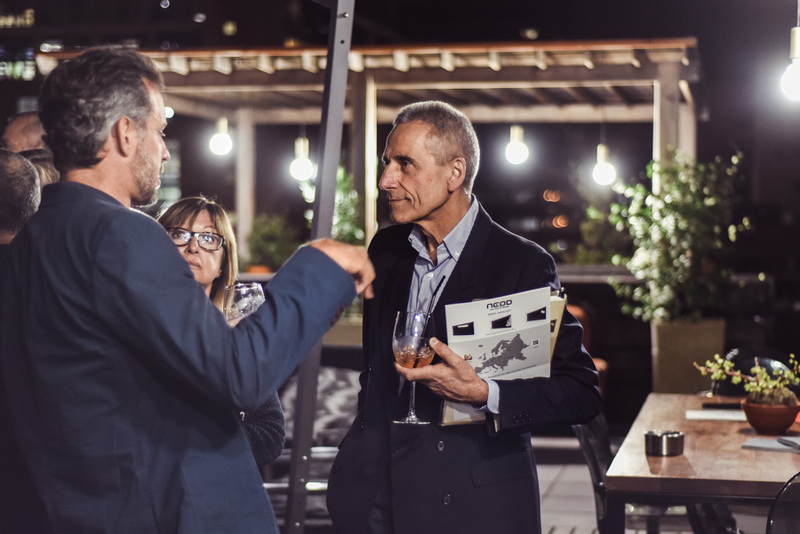 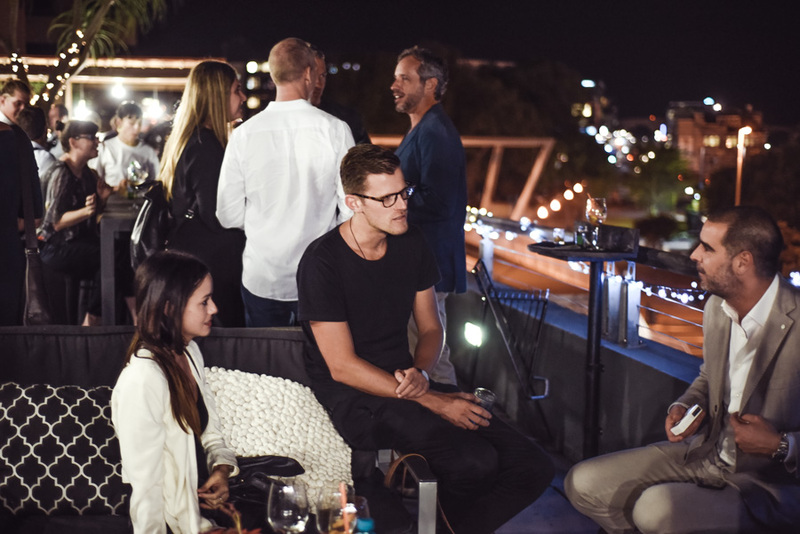 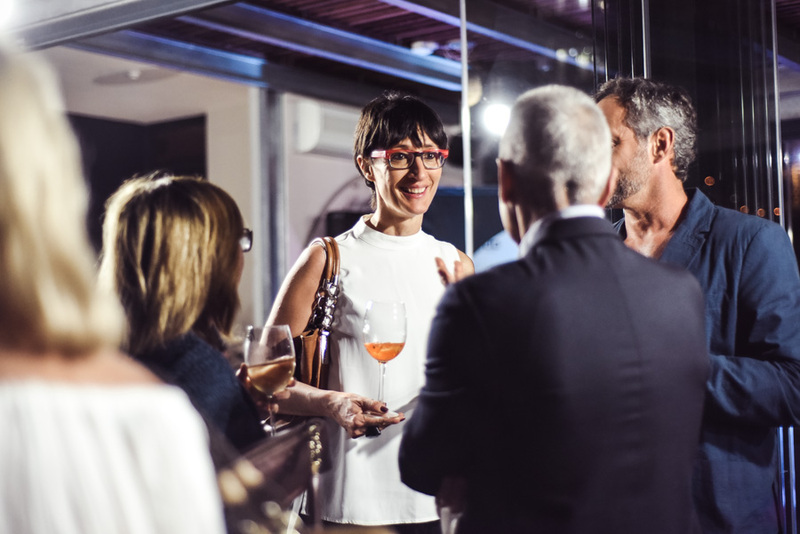 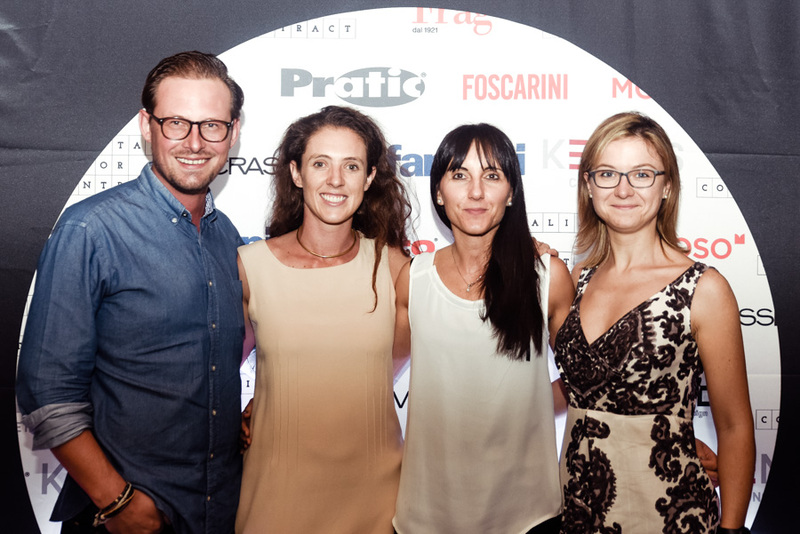 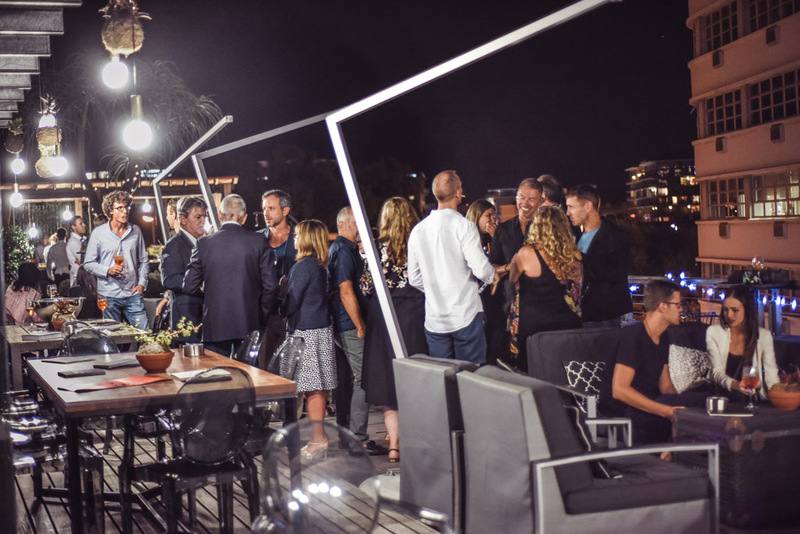 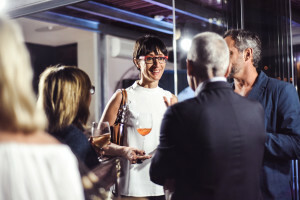 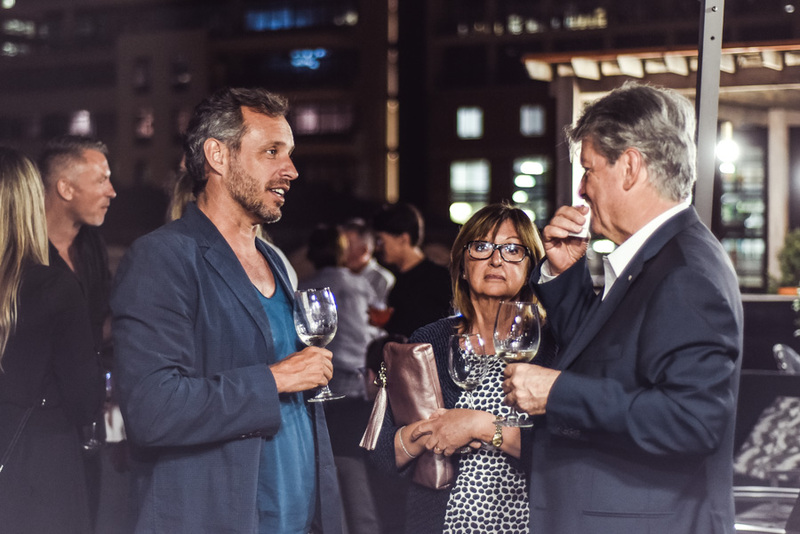 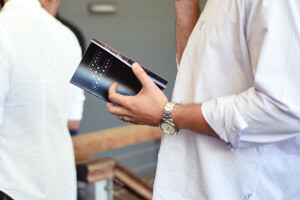 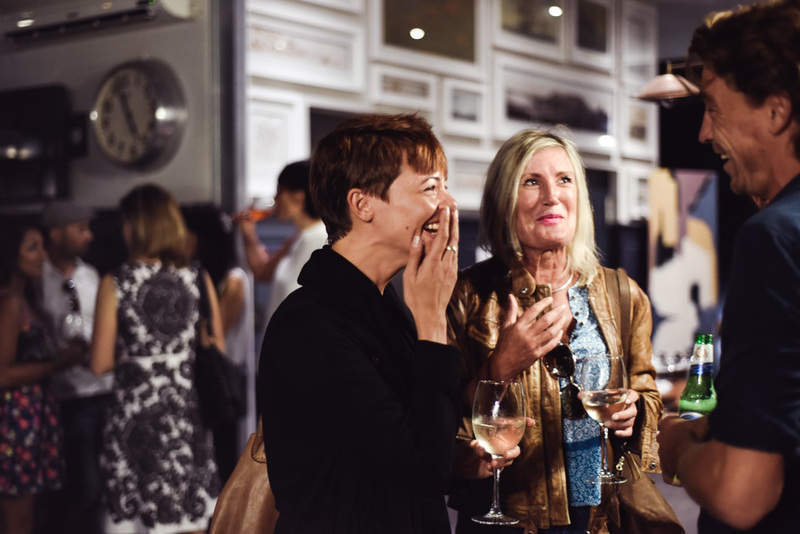 To follow, an exclusive cocktail party in collaboration with Aperol took place at the scenary rooftop bar of ideas Cartel in Waterkant street, where guests mingled among the protagonists and companies owners of Italia for Contract.